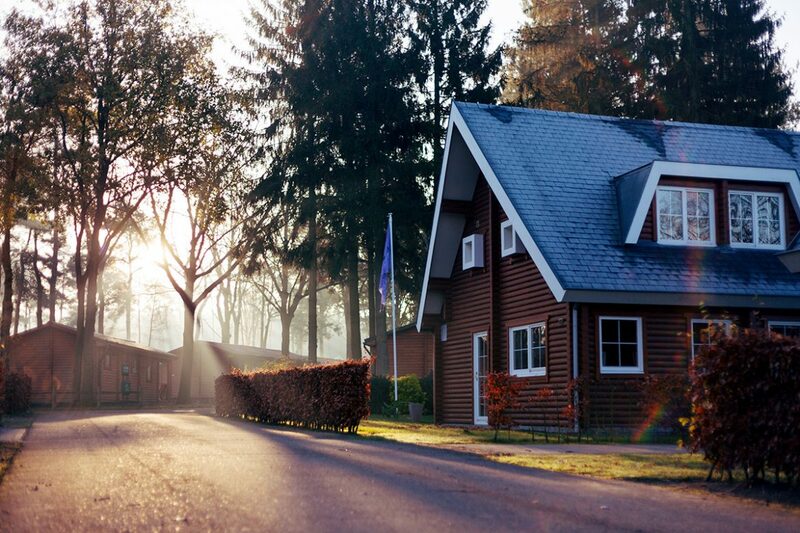 For many homeowners, it is easy to forget about your roof unless there is a major problem. This results in problems for both your home and your wallet. It’s true. The average person simply doesn’t know how to care for a roof until it is too late. Then they go right to the internet to find a solution to their problem. If you have a problem with your roof, don’t believe everything you hear. There are many misconceptions about residential roofing that are the result of inaccurate information. Titan’s Roofing is here to reveal the truth about your roof. Myth: You don’t need a roof inspection unless there is a problem. Fact: Yes, a poor looking roof could be an indication that you need to repair or replace your roof. However, that is not the only indication that you need to do so. There are plenty of things that can go wrong with your roof that are not visibly obvious. Do not wait until your roof starts leaking to get it repaired. Getting necessary repairs prevents leaks and further damage, which, in turn, saves you money. It is best to have your roof inspected once or twice a year by a professional. A close inspection will diagnose any problems before they grow into larger ones. Myth: Gutters have nothing to do with your roof. Fact: Your gutters have everything to do with your roof. In fact, their primary job is to keep water away from your home. Without a properly working gutter system, your roof can experience excessive water damage from pooling or ice dams. Thus, it is safe to say that if you have a problem with your gutters, fix it right away. Failing to regularly maintain your gutters could leave you with expensive repair bills in the long run. Myth: The more insulation you have, the better protected you’ll be. Fact: It is always a good idea to have the proper amount of insulation in your home. However, you don’t need as much insulation as you think. The truth is that adding too much insulation can block your roof ventilation. Trapped moisture can warp or rot sheathing from the attic interior and also be a source of mold. Myth: You don’t need to strip your roof before getting a new roof installed. Fact: This depends on many factors, including the current status of your roof. You may need a complete roof installation if you have a lot of underlying water damage which requires you to strip the old roof. Always have the wooden sheathing underneath the shingle layer inspected before you reroof. Putting down a new layer without stripping the old one can cover problems without resolving them. The best way to see the extent of the damage is to remove old shingles. Always contact a professional to inspect the quality of your roof before installing a new one.